How much is Alex Rocco Worth? 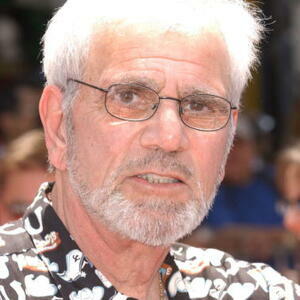 Alex Rocco Net Worth: Alex Rocco was an American actor who had a net worth of $800 thousand dollars. Born February 29, 1936 in Cambridge, Massachusetts, he is most noted for his role as a Las Vegas syndicate boss named Moe Green who gets a bullet in the eye during the violent christening sequence of Mario Puzo's Oscar-winning movie The Godfather (1972). Rocco spent time training with such notable actors as Leonard Nimoy to curb his thick Boston accent. In Hollywood he worked as a bartender during the lean years in the early '60s and began his TV career in the late '60s. His debut as a thug getting whapped!! by the caped crusaders on an episode of Batman was his introduction to the world. He made a (different type of) distinct impression when he switched to TV comedy and, in the late 80s, won an Emmy for The Famous Teddy Z (1989) during the 1989-1990 season. Other comedy series he appeared in are Sibs (1991) and The George Carlin Show (1994). He also appeared in recurring roles on The Simpsons (1989) and The Facts of Life (1979) (as Nancy McKeon's father). Rocco has appeared in two films directed by his son, screenwriter and director Marc Rocco: Scenes from the Goldmine (1987) and Dream a Little Dream (1989). Other film roles include The Friends of Eddie Coyle (1973), Freebie and the Bean (1974), The Stunt Man (1980), Lady in White (1988), Get Shorty (1995) and Just Write (1997). 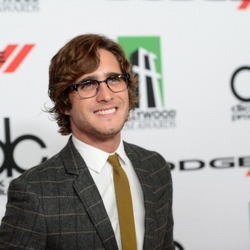 Rocco was one of the stars of the short-lived (2012-2013) Starz cable channel's crime-drama series Magic City. Alex Rocco died on July 15, 2016 at the age of 79.